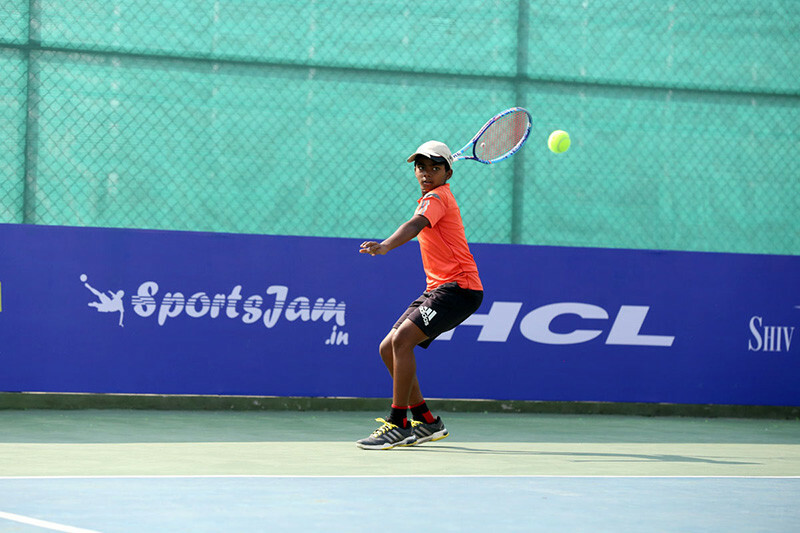 HCL has been nurturing young talent by promoting sports to inculcate a spirit of sportsmanship since 2015 when they started the HCL Inter-School Tennis Challenge aimed at inspiring young tennis players in the age group of U-12 and U-14. In 2016, HCL launched the Junior Tour and Masters, a national level competition across five cities – Chennai, Kolkata, Lucknow, Pune and Greater Noida! Kudos to them!! Currently, there are 16 players in the Singles category (across the U/12 and U/14 for boys and girls respectively) competing in the HCL Tennis Junior Masters taking place at the Shiv Nadar University in Noida. The best part about all this is that the winners will be sent to a week-long all-expense paid training session to the Rafa Nadal Tennis Academy in Spain *woah* and the runners-up will be sent to Mahesh Bhupathi Tennis Academy’s high-performance center in Kochi for an all-expenses paid two-week training program. Just amazing! It's great to witness such amazing initiatives - just what Delhi needs!